| Questions about this item? Be the first to ask here. 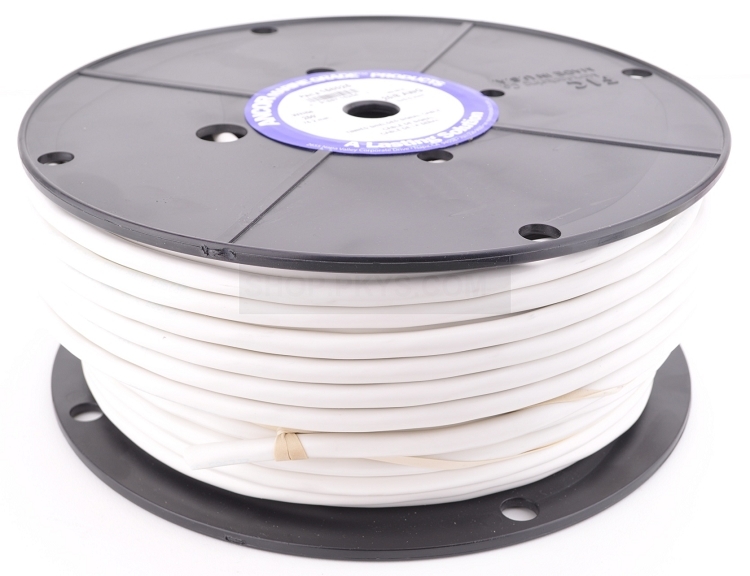 Sold by the 100 ft roll This 50 Ohm co-axial tinned copper cable is used for VHF antenna installations. Coaxial cable is made from premium tinned copper center conductor as well as tinned copper outer braid for corrosion resistance and easy soldering. 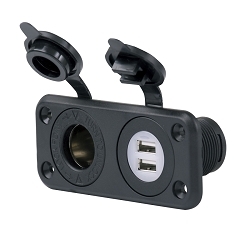 It features signal loss ratios of up to 50 percent less than other coaxial cables. 96 percent braid provides best signal strength and least interference with UV inhibited white jacket for longest life. Ancor recommends RG 8X for VHF runs less than 50 feet. Copyright PKYS. All Rights Reserved. eCommerce Software by 3dcart.